As a parent living in New York City, I’ve heard the joke that city kids go straight from walking to scootering around the city sidewalks. 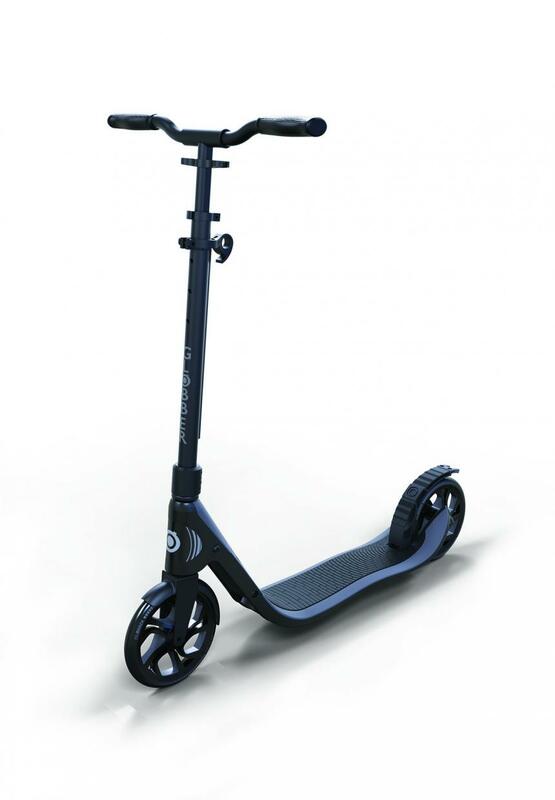 After my own daughter started walking, I instantly started looking at scooters … haha! Not only for her but for me and my husband as well because why should the kids have all the fun. My first criteria is safety and the second is functionality and mobility. 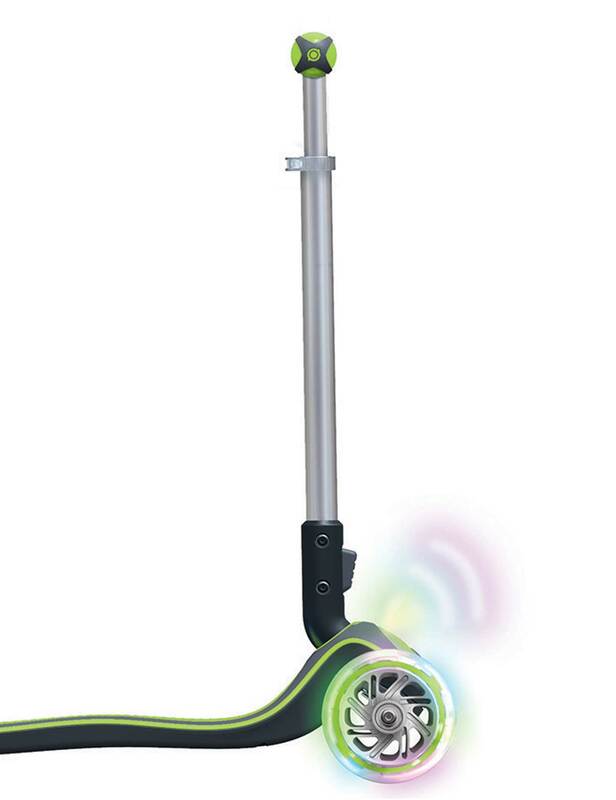 Out of all the options out there, I chose the Globber scooter for my family. Read more below to find out why and learn more about Globber and the people behind the wheels. It’s foldable! 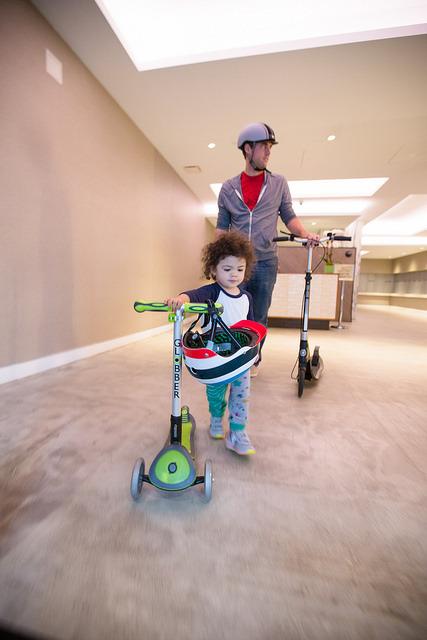 Unlike similar competitors in the scooter market, the Globber scooter for kids fold up to be easily carried or stored. Moveable trolley modes makes it even easier for you while in transport and your child isn’t riding. Great scalable design that grows as your child grows. Kids will love the Elite Light option – which are battery-free lights that are on the scooter! Did we mention that it folds up?!? We love going through the neighborhood with our scooters. 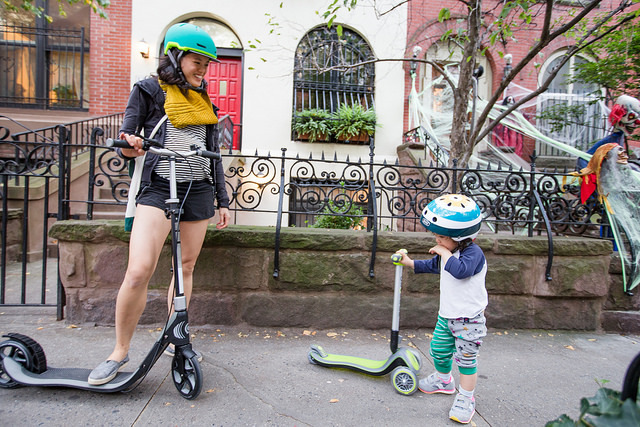 Since we all have a scooter, we can go out together as a family and travel at the same speed (no more chasing your child down the block when you can scoot along side them!) It’s one of my favorite family time activities. Remember, scooters are not only for your kids but for the whole family! A scooter of your own also comes in handy when commuting. I have saved an endless amount of precious time by scootering to the car or work after dropping my daughter off at school. Globber’s ONE NL for YOU! For us, the parents, we chose the ONE NL. KIDKATAT had the pleasure of talking directly to the team behind Globber. Read on to learn more about Globber and how you can purchase some for your little ones and YOURSELF! KidKATAT interviews the people behind Globber. When was Globber created, and what’s the story behind Globber’s creation? Globber was launched in 2014 by a team of experts in the riding industry. Our European founders set out to address two predominant questions surrounding the current market offers— why are we seeing nothing new in scooters, and why do people have to spend a fortune to have the best riding experience? We decided to challenge the status quo to deliver what consumers really need, and make our scooters accessible to all. We have an international team spread across our 3 main offices—France, Hong Kong and Mainland China. Our team in France is responsible for all product designs, innovations & conceptualisation. In Hong Kong, our multi-cultural team drives global Marketing for product launches. We are now present in over 73 countries which is a fantastic, yet rare achievement for a young brand which is just 3 years old! Our team in China manages all product production and testing in 5 globally different laboratories to ensure that our 3-wheel scooters & 2-wheel scooters meet all safety standards in North & South America, Europe, Asia & Australia. What is your favourite thing about working at Globber? I love watching and reading how Globber becomes part of your family and everyday life. 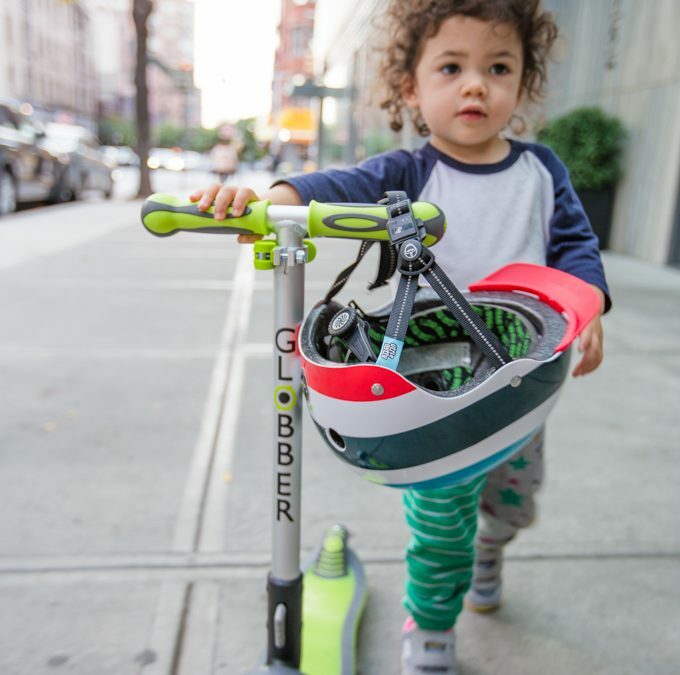 Whether your child for your scooter to become your best companion, or an adult taking his/her daily commute on our scooter, Globber brings positive change. There are so many parents that reach out to thank us for creating our 3-wheel scooters because their children are constantly outdoors having fun on them. We even had a 73 year old American contact us about how he likes riding our 2-wheel scooters for adults, ONE K 180 ACTIVE. It’s extremely rewarding for all team members! As for working at Globber, even though it’s an international company, we have a very entrepreneurial spirit, so no day is exactly the same. Plus, how can anyone complain when we get to scooter around new products during ‘official working hours’? 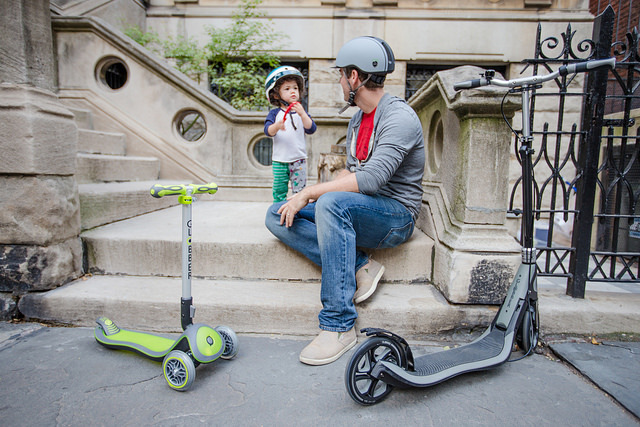 We love that your kid scooters are foldable and some of them even light up? Can you tell us more about why you chose to design them this way? Our ELITE 3-wheel scooters for kids aged 3+ are designed with a patented elliptic folding system, so it’s super easy for parents to store the product after playtime. Lots of parents have limited space in their apartment, and they find that our folding mechanism is really convenient to even hang up on their coat rack, to keep the floor space to a minimum. 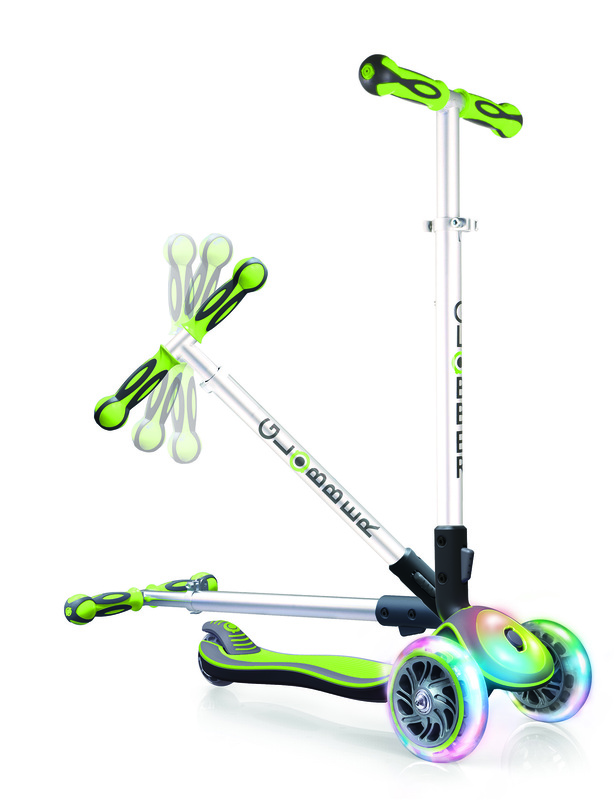 As for our light-up scooters, Globber is a pioneer in delivering such a fun riding experience! We find that kids love flashy lights, and will scooter around to see their light-up scooter wheels flash in red, green & blue. Parents will also love our light-up wheels because they are battery-free thanks to our dynamo lighting. Globber innovates. We are the only brand in the market to bring innovations & new ridingexperiences in a short space of time to address a range of consumer problems—small or large, to make your life that little bit easier and better. We’re the first brand to bring a 1” folding system on our 2-wheel scooters for adults which no longer requires you to physically bend down to fold. 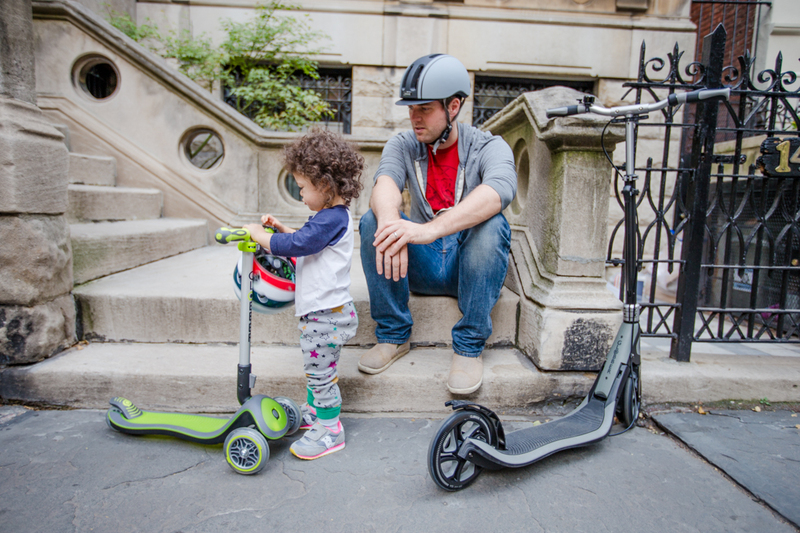 We’re also the only scooter brand to assist young children learn balance with our patented steering lock button on the front of all our 3-wheel scooters for kids. Press the button and the wheels are locked. They will only move forward and backward while children learn how to balance on and push their scooter. Our 2-wheel & 3-wheel scooter designs are distinctive and with our patented technology and experiences, there’s no other brand out there that is as innovative or forward-thinking like Globber. What is the future of Globber? How do you see yourself growing in the next 5 years? Scootering isn’t just for kids. We’ve been extremely successful in the last 3 years to win over 12 toy awards for our innovations and products. Our 3-wheel scooters for kids have been voted as the best outdoor toy and wheeled toy over the years. Now, we want to work on launching our new ONE NL 2-wheel scooters for adults—whether it’s a parent wanting to join in on the fun, student scootering across campus or a young professional taking in the city on a Globber. Globber is your lifestyle choice. 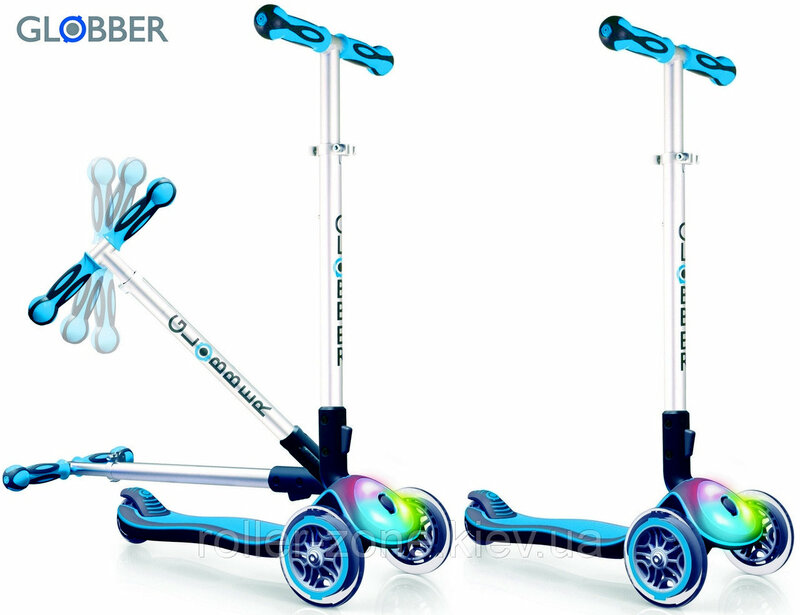 You can find out more about Globber at www.globber.com or follow us for the latest deals & products on Instagram, globberscooters and Facebook, Facebook.com/GlobberTheWorldOnWheel. 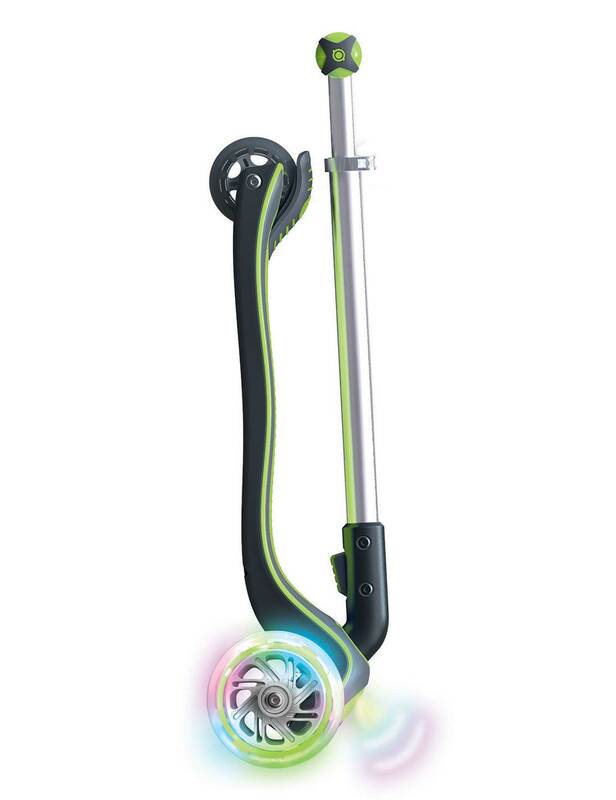 Want to get your own Globber Scooter? Go directly to the Globber Website HERE. What are you waiting for? Let’s go out and play!!! *KIDKATAT was given complimentary products for this feature.